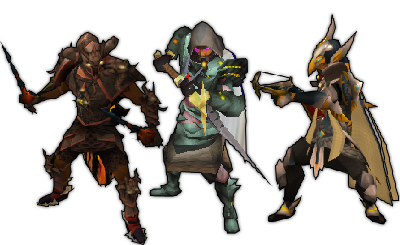 Old School RuneScape: UnScape clan! Thread: Old School RuneScape: UnScape clan! If you play OSRS, let's play together! Add me: Didintipku, or join my clan chat! Put your name down in this list!!!! added you rip. anyone else can add me just let me know who you are. Last edited by Coop; 17 January 2019 at 04:21 AM. Also your clan chat doesn't exist. So just join mine guys. Added you all see you on osrs! my username is "Bubbly Beer". add me!